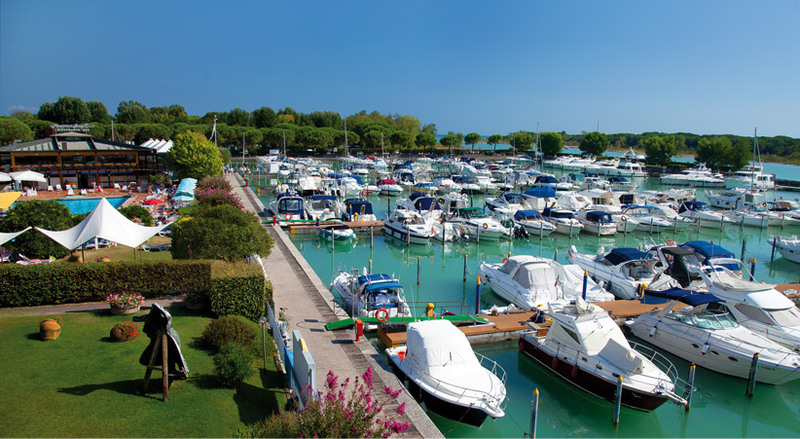 A unique location, from which cherish the mouth of the river and the sea, swans, birds and seagulls and the multitude of local Marina Uno fishes. 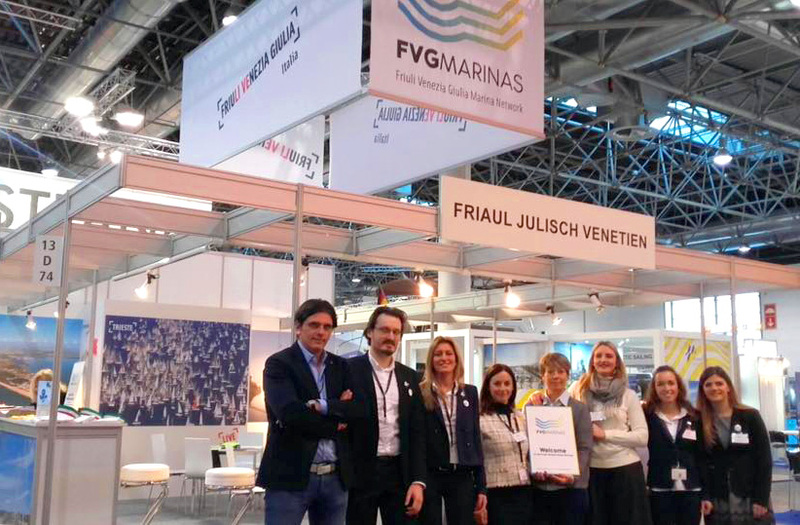 The Network FVG MARINAS in collaboration with PromoTurismo FVG hosted some nautical journalist coming from Italy, Germany and Austria. 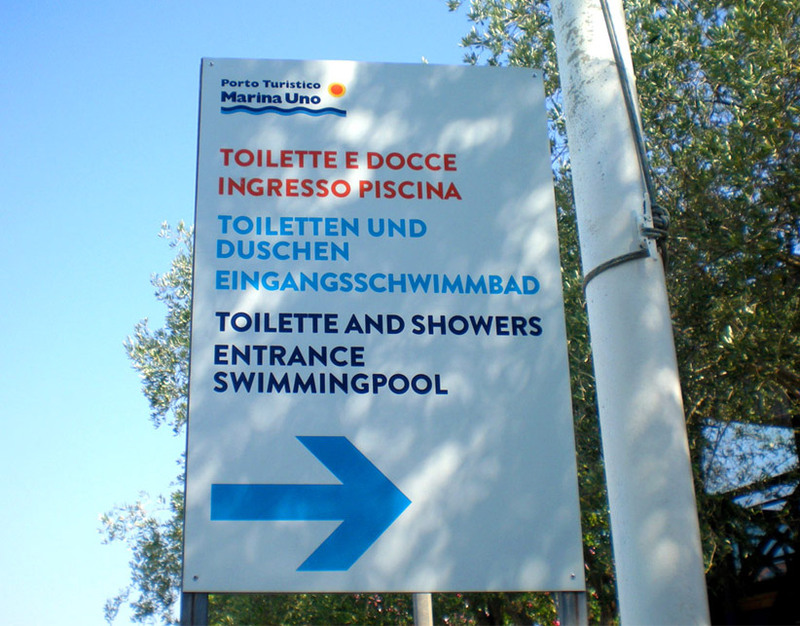 The whole marina has been renewed replacing and increasing the information boards and port information panels. 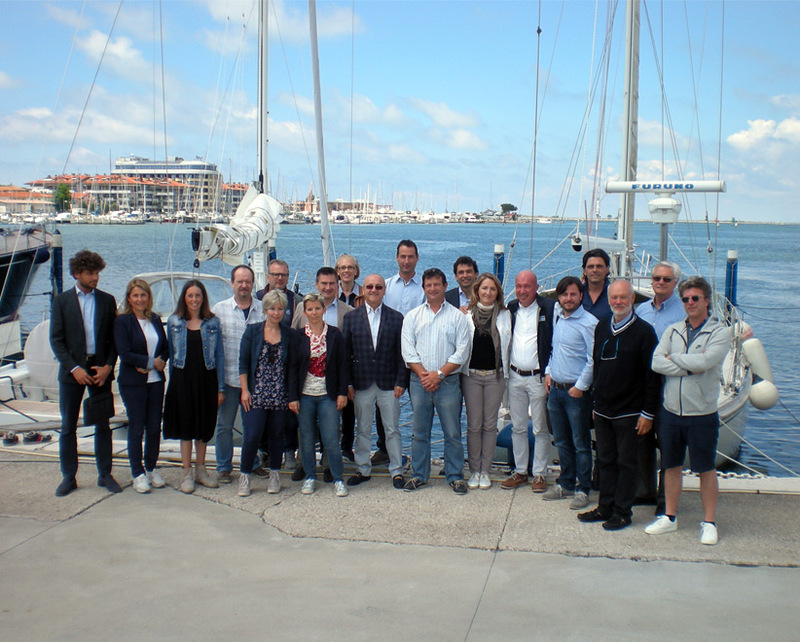 The renewal and improvement program of Marina Uno Resort continues. 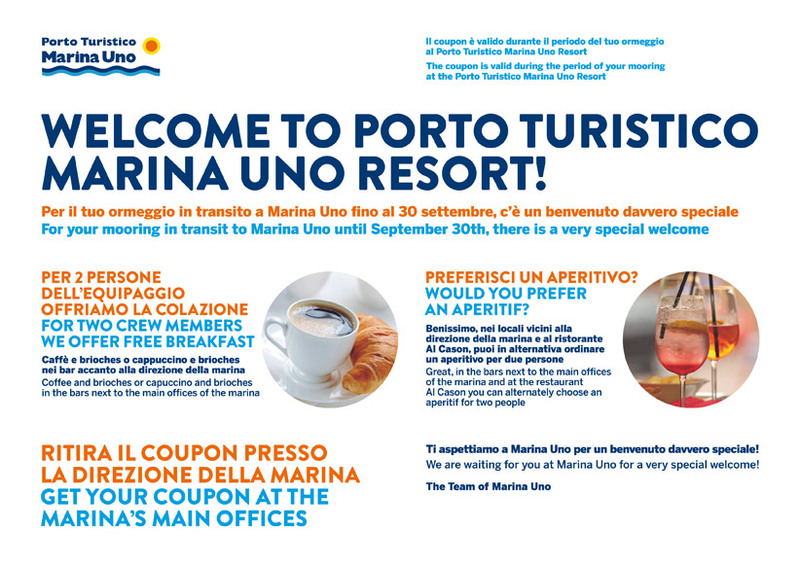 ​An innovative promotion created by the President Giorgio Ardito and called “mooring with breakfast”. 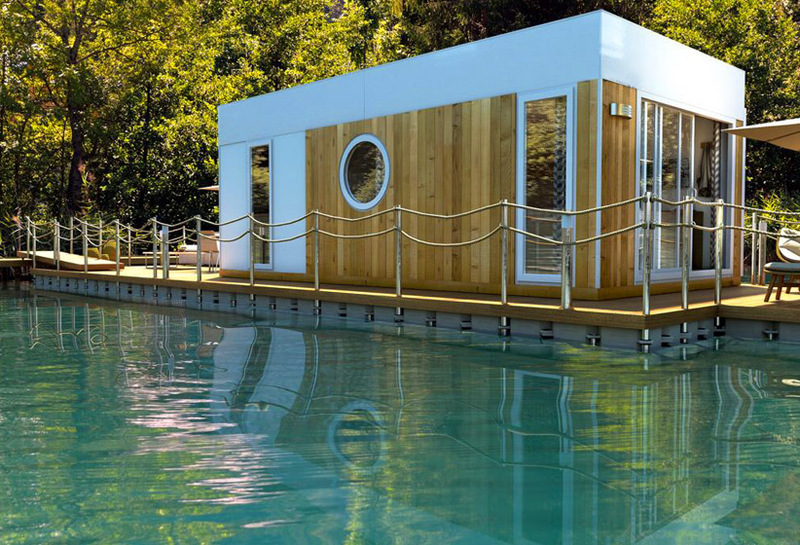 ​Tha nautical world has enriched itself with a new and innovative platform for the renting of boats among privates. 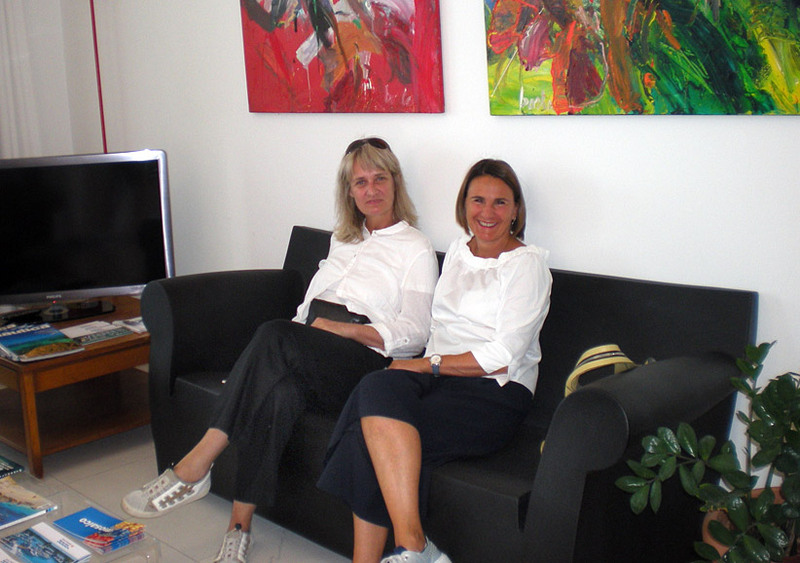 ​Marina Uno has been the promoter of many important events during the years. 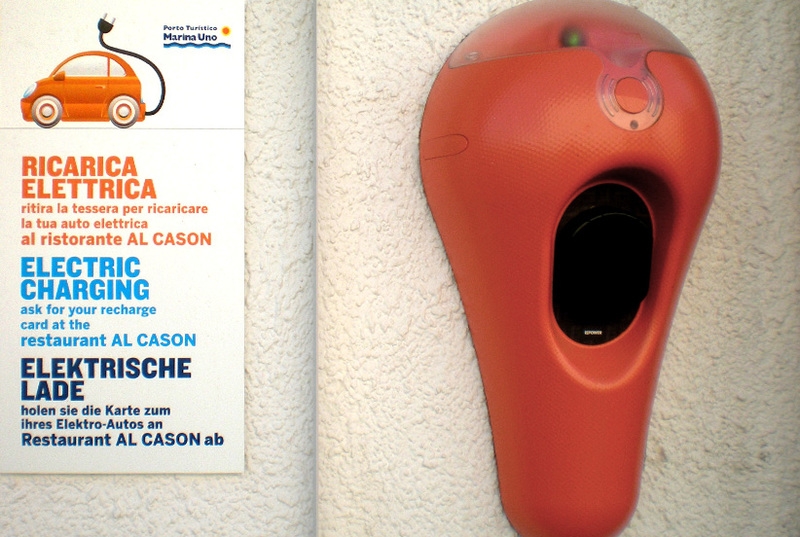 ​Like every year there are two appointments which you can’t miss. 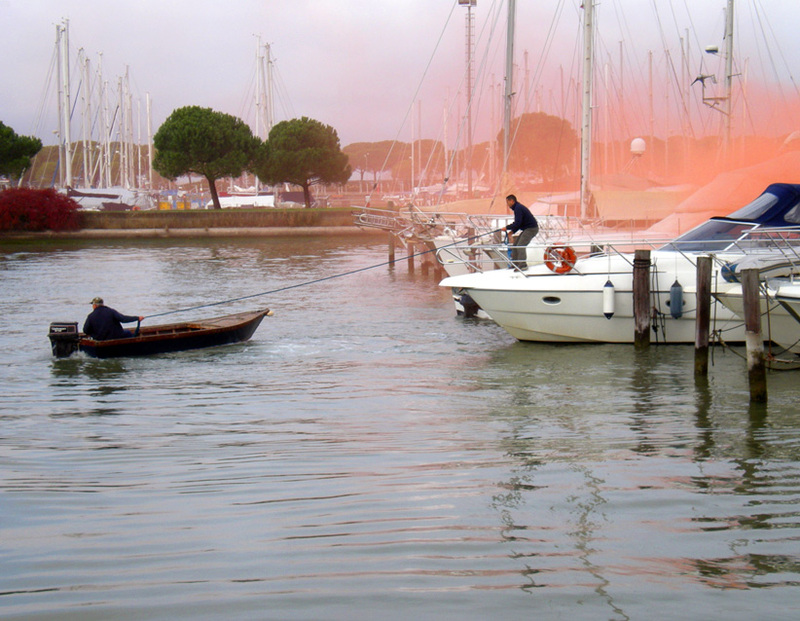 ​The international and local nautical fairs are among the most important events in Autumn and Winter. 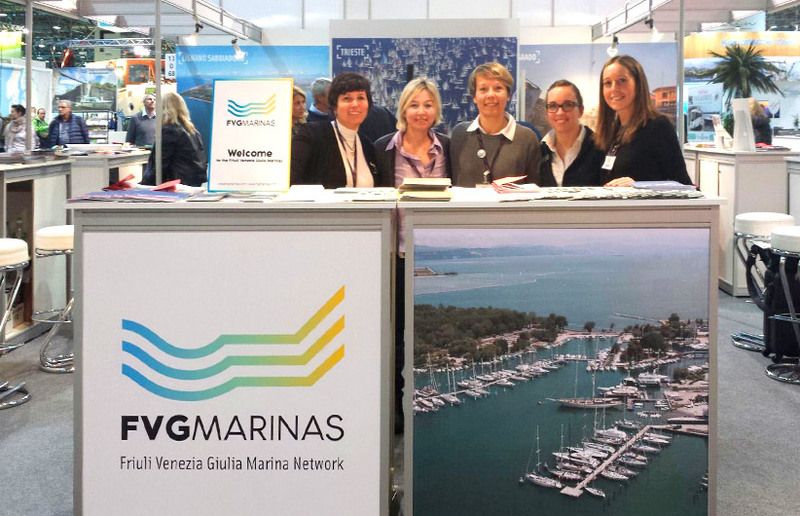 ​The very active collaboration between the Port of Marina Uno Resort and Network “FVG MARINAS” continues. 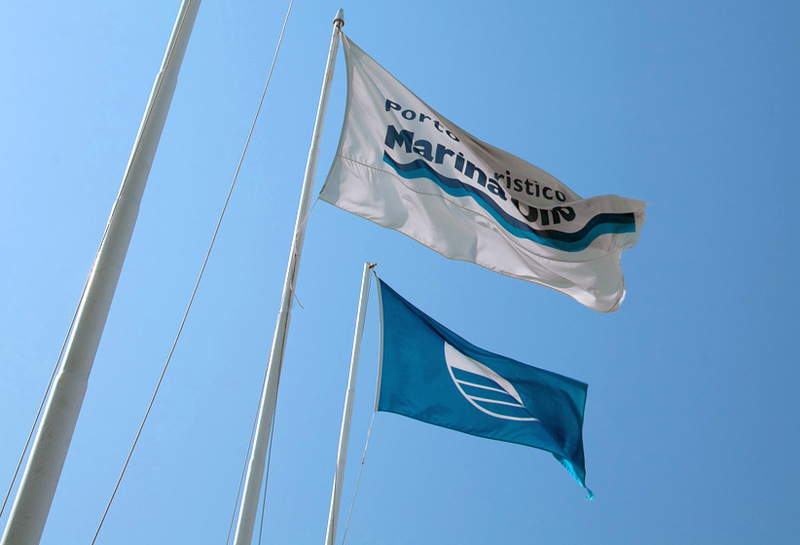 Also for 2017 the prestigious recognition has not missed and the Blue flag flaps like every other year over Marina uno harbor. 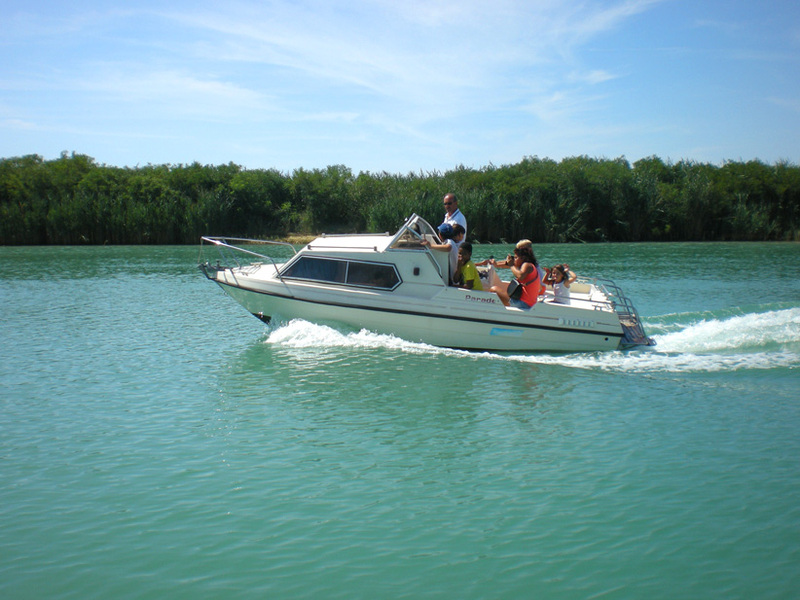 The unmissable appointment with “Summer Camp Pinoland” and the discovery of the amazing nature of the river Tagliamento. 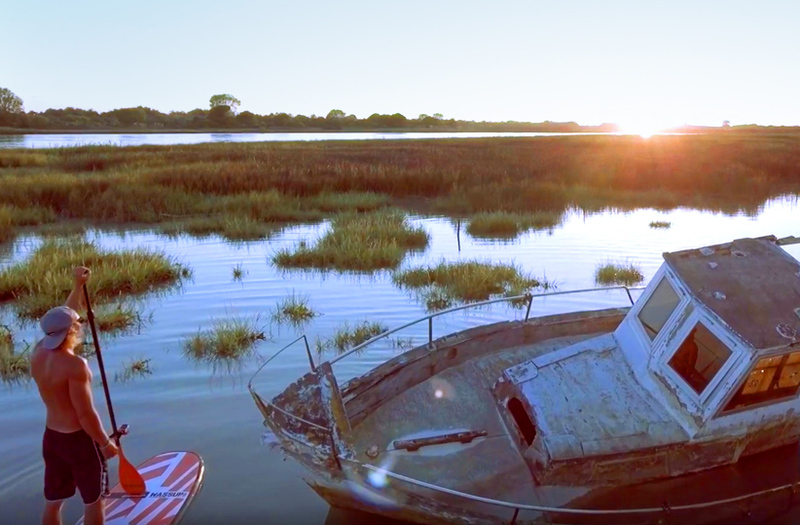 Inside the exciting video published by “PromoTurismo FVG” you can see Marina Uno, during these months they depopulated on the web. 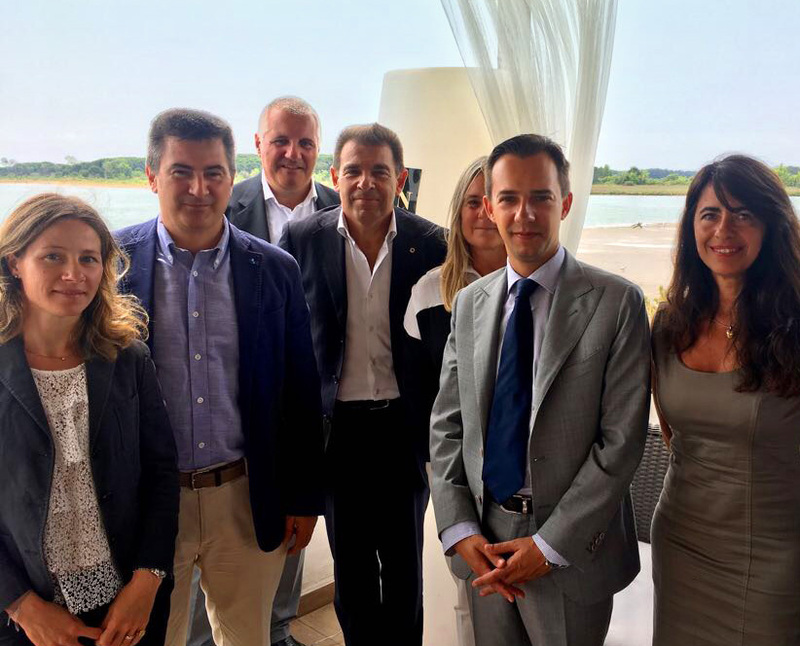 Every year, the team of Marina Uno partecipates in the collective emergency test, that involves the local marina of Lignano Sabbiadoro, Aprilia Marittima, Palazzolo dello Stella and Marano. 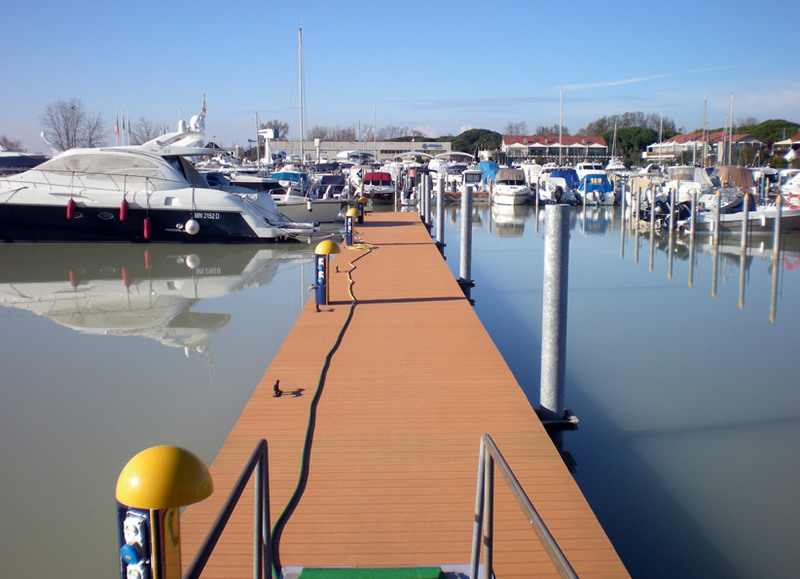 ​The program of work for the renovation and improve of the docks in Marina Uno continuing faster than ever. 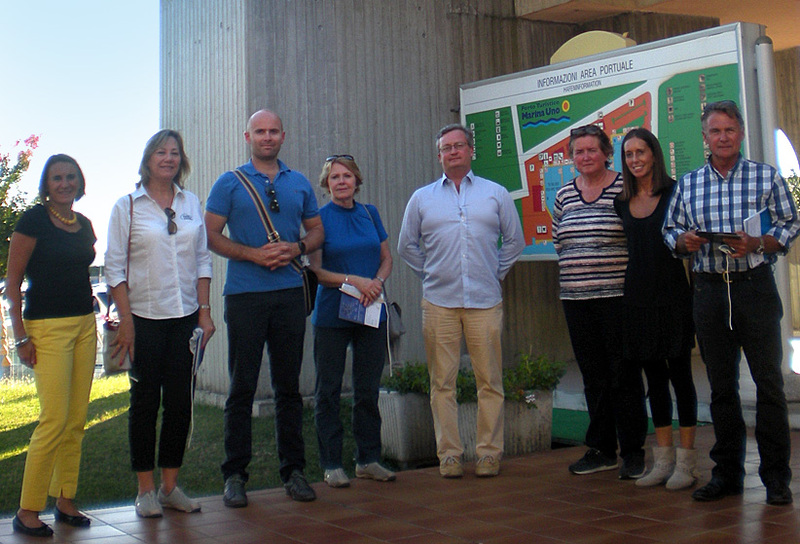 On September 25th Marina Uno welcomed a delegation of MIA-Marina Industries Association - from Australia. 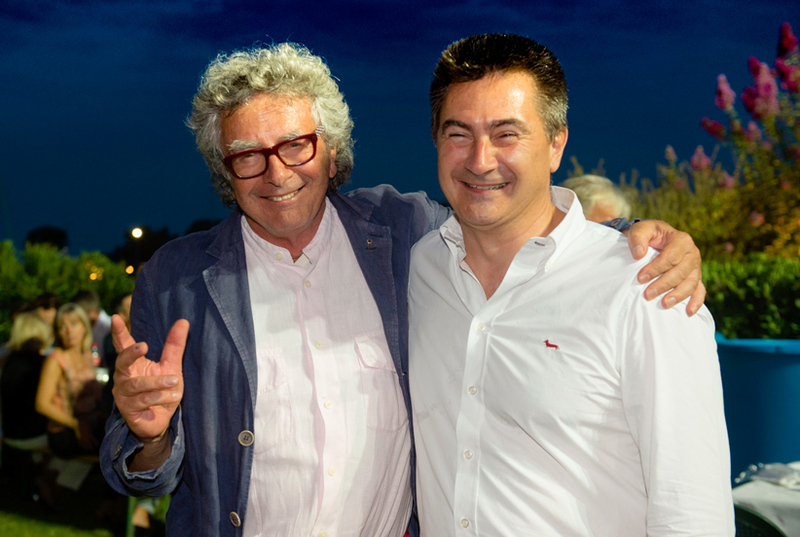 On 14 September the collaborator “FVG Film Commission” Mister Gianluca Novel has moved up the river Tagliamento with the President of the Company “Lignano Pineta” Mister Giorgio Ardito. 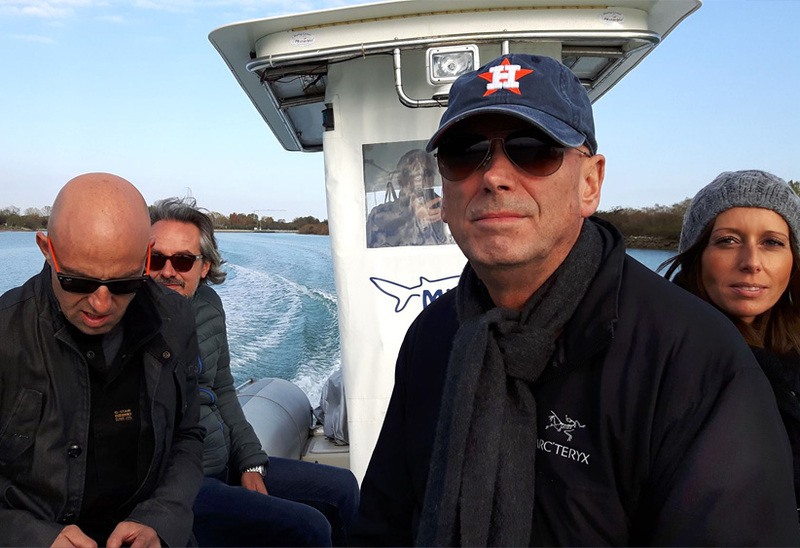 From the last year, two new lights on the entrance of the canal of the river Tagliamento are operating. 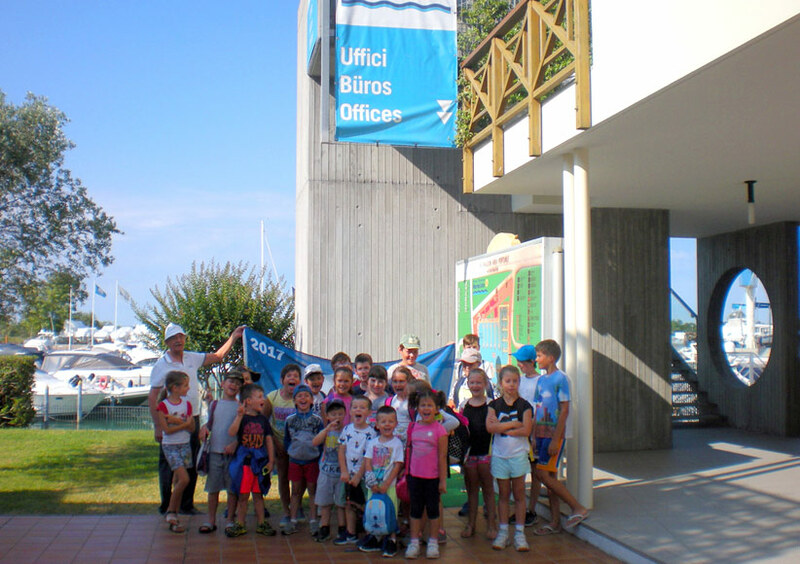 The Company Lignano Pineta-Marina Uno Touristic Port, with the collaboration of Marina Punta Verde Touristic Port, organized an envirmonetal informative meeting with the young guests of the Summer Camp “Pinoland” from Lignano Pineta. 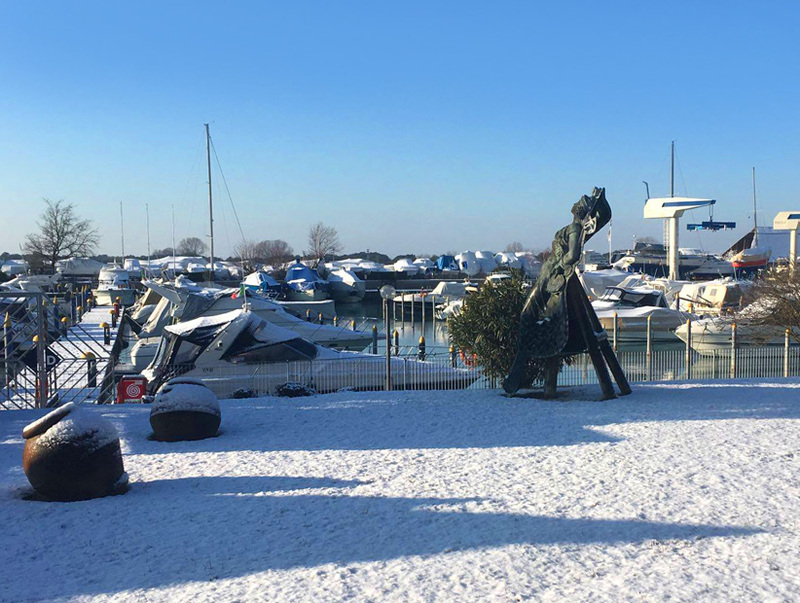 Earlier this year, the snow was the protagonist; in Lignano you could not see it for many years. 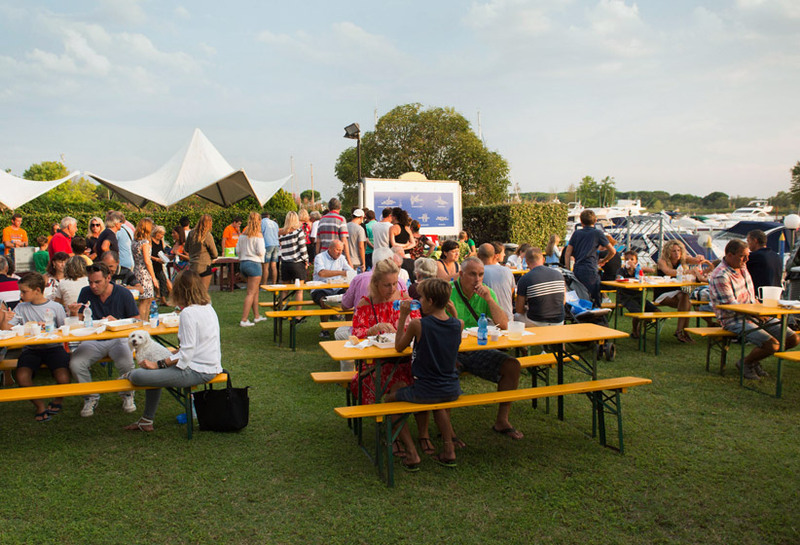 The good food, the music, the joy and the fun are the protagonists of the port in these special summer Saturdays. 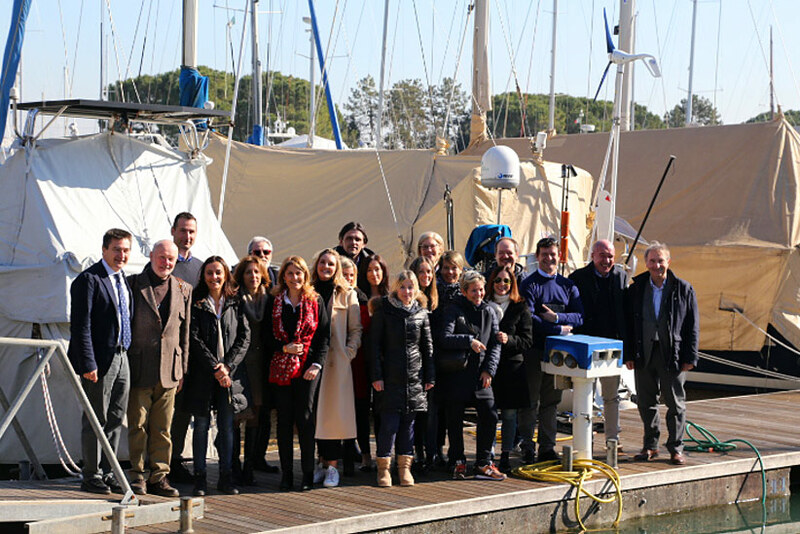 This important collaboration has a group effort and involves 19 regional marina; the objective is to promote nautical tourism in the Region. 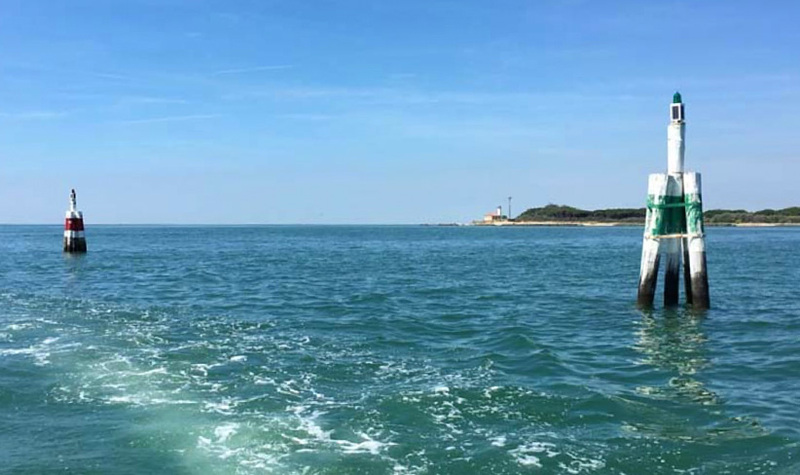 Three charing point for electric vehicles are between Lignano Pineta and Lignano Riviera. 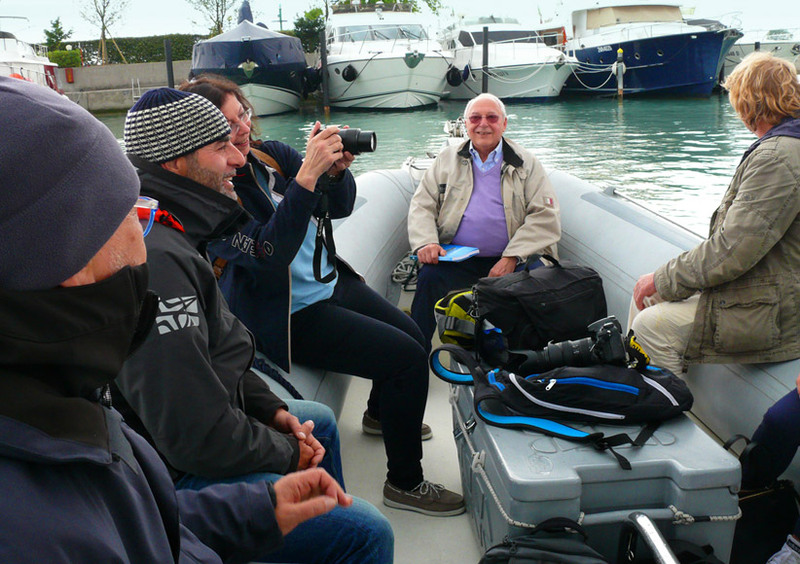 ​Another important objective was reached, become “Marina Resort”. 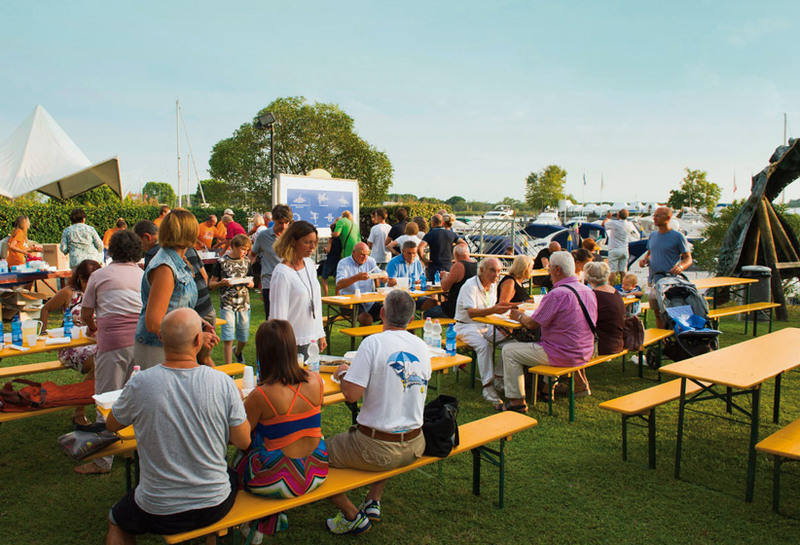 Marina Uno has recently partecipated in “Interboot Friedrichshafen”, “Tullun Messe”, “Barcolana” and “Nautilia”.